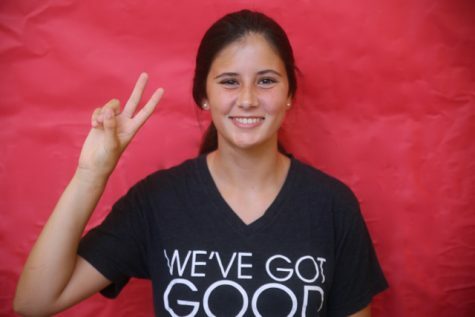 Mia Galex is a sophomore in the IB program at Coral Gables High School. She hopes that her first year in CavsConnect will give her the opportunity to share news in a truthful, unbiased manner. Being in CavsConnect gives her the opportunity to talk to new and interesting people and help them become more involved the Cavalier atmosphere. When Mia is not writing articles for CavsConnect, she can be found playing piano or hanging out with her friends and family. Mia's friends describe her as a down to earth, trustworthy person. You will always find her looking to help others. This trait led her to want to attend medical school in the future. Mia is looking forward to the next three years working with CavsConnect.